Podcast by Austin Appleby and Ben Thomas. 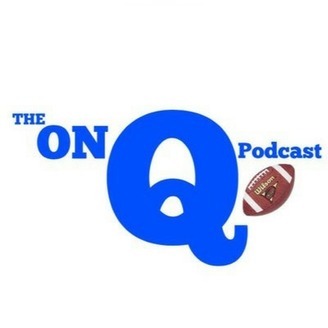 The first offseason episode of On Q! 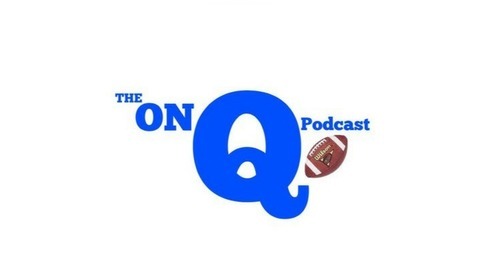 Austin and Ben discuss signing day, offseason workouts, and much more!